A number of financial firms and ATM operators are considering a move to Linux as Microsoft’s April 8 end-of-support date for Windows XP is quickly approaching. Migrating to the open source OS would reportedly give operators more control over both hardware and software upgrade cycles. As outlined in a recent article from Computerworld, operators would prefer to sync their hardware and software upgrade cycles. That is difficult to do now with Microsoft in charge of the software upgrade schedule. As such, some operators and financial firms are exploring the use of non-Microsoft operating systems according to David Tente, executive director of the ATM Industry Association in the US. Back in January it was reported that a whopping 95 percent of the world’s ATMs were powered by Windows XP, an operating system that Microsoft launched more than 12 years ago. Some have prepared ahead of time for the inevitable but even still, 60 percent of the 400,000 ATMs in the US are expected to still be using XP once the deadline has passed. ATM operators have known for quite some time that official support for XP was winding down so it’s not like it snuck up on anyone. And despite the fact that Microsoft will continue to provide anti-malware support through mid-2015, the effectiveness of those solutions will be limited. So why then would operators seemingly wait until the last minute (or beyond) to convert to a new OS? The likely answer is that they simply wanted to get the most mileage out of XP and existing hardware. 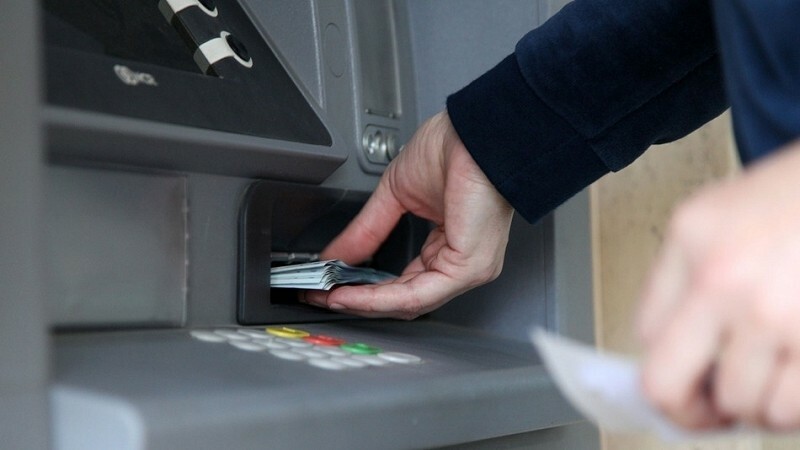 ATMs and POS terminals will soon need to be updated to support the new wave of PIN and microchip-powered cards set to take hold late next year so maybe others will knock out both upgrades at the same time?